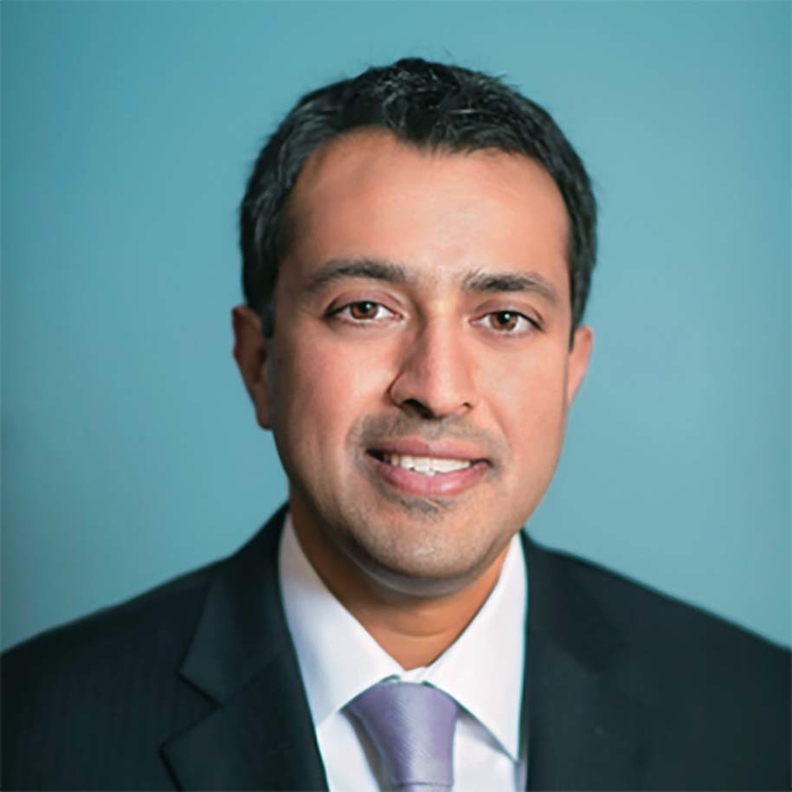 Dr. Anand Parekh is senior adviser at the Bipartisan Policy Center and a former deputy assistant secretary for health at HHS. Studies continue to demonstrate that a strong supply of primary-care physicians is related to more effective delivery of preventive care and lower rates of mortality, emergency room visits and hospital admissions. In fact, some of the best evidence of primary-care medicine's impact on these outcomes comes from studies that highlight its role as a frequent source of care and the site of first patient contact. Primary-care providers are absolutely essential to the goal of achieving a value-based transformation of our healthcare system. Unfortunately, it is not easy to practice primary-care medicine in this country. Specifically, the current delivery and payment landscape does not allow providers to spend the amount of time they need to examine patients or reflect on their cases. This leads to many deleterious consequences, from unnecessary consults and diagnostic tests to increased stress, job dissatisfaction and burnout. Primary-care physicians make up less than one-third of the U.S. physician workforce but provide over half of all physician office visits. According to the Association of American Medical Colleges, the number of primary-care physicians relative to the U.S. population has been virtually flat for nearly the past decade—roughly 90 active primary-care physicians per 100,000 population. However, now is the time, more than ever, when we need more primary-care access. Beyond the nearly 20 million Americans newly insured under the Affordable Care Act, more Americans have multiple chronic conditions requiring more complex care. Unfortunately, a recent Commonwealth Fund study found that almost one-quarter of primary-care providers said their practices were not equipped to manage care for this population. The Patient-Centered Primary Care Collaborative's recently released 2014-15 review of the impact of patient-centered medical homes on cost and quality demonstrates that the vast majority of studies on advanced primary care show reductions in cost or utilization. And as more accountable care organizations are established, they are realizing that a key to success for population health is investing in primary-care models that support care coordination and care management. Fortunately, there has been progress from a policy perspective to support primary care. The bipartisan repeal of the sustainable growth-rate formula for physician payment and passage of the Medicare Access and CHIP Reauthorization Act of 2015 have brought greater stability to physician payments. The president's fiscal 2017 budget for HHS also supports primary care in a number of ways, including allowing the secretary to introduce primary-care payments in the physician fee schedule in a budget-neutral manner and re-establishing the Medicaid primary-care payment increase through the end of 2017. Another welcome development is the recent formation of a bipartisan Congressional Primary Care Caucus by Reps. David Rouzer (R-N.C.) and Joe Courtney (D-Conn) to educate fellow lawmakers about the need to strengthen primary care. Also, the Bipartisan Policy Center has previously recommended several policies to support primary-care physician reimbursement through fee-for-service and alternative payment models and to increase residency slots for primary-care physicians. While a focus on supporting and expanding the ranks of primary-care physicians is critical, it is also important to support primary care more broadly. Nurse practitioners and physician assistants provide essential primary care, particularly in rural and underserved areas, and they must be allowed to practice at the top of their license. Unfortunately, some of the states with the lowest numbers of primary-care physicians in this country also have the most restricted scope of practice for nurse practitioners. In addition, primary-care physicians must increasingly embrace telemedicine. Though interstate licensing and reimbursement issues persist, physicians need to be at the forefront of determining when and how to incorporate such technology into clinical care. Population health management without primary care at its core will not be possible. Only with a strong, empowered primary-care workforce can we achieve better care through improved adherence to evidence-based practices, better health through a commitment to prevention, and lower costs through a reduction in low-value and unnecessary healthcare services. This has never been more important than now.